This pack includes: Unit model, Portrait, Textures, Unit/wireframe icons. 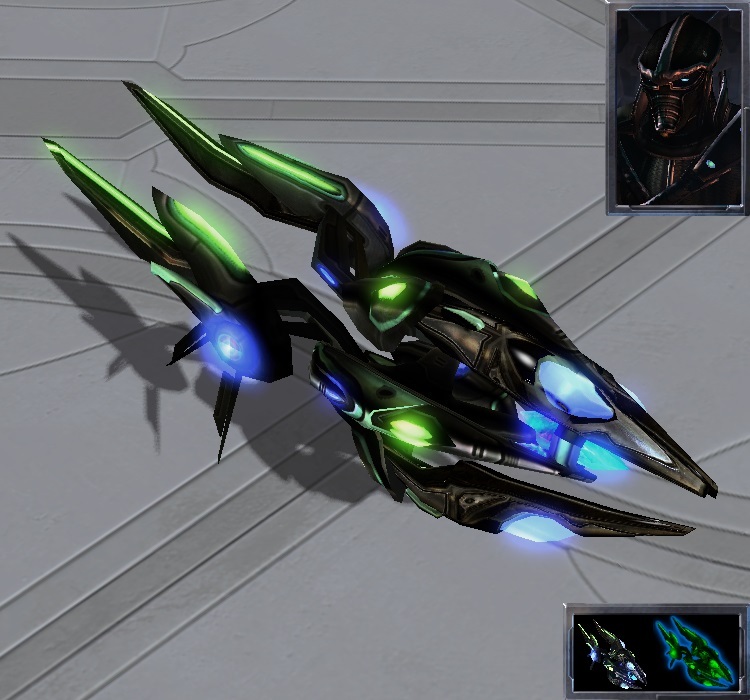 Note1: Best used with Legacy of the Void depencies, as standard textures also apply. Note2: If you come across any irregularities, please let me know. Thanks.